Mitzpe Ramon is fast on its way to becoming the must-see Sci Fi Adventure destination in Israel. Mitzpe Ramon is fast on its way to becoming the must-see Sci Fi Adventure destination in Israel. 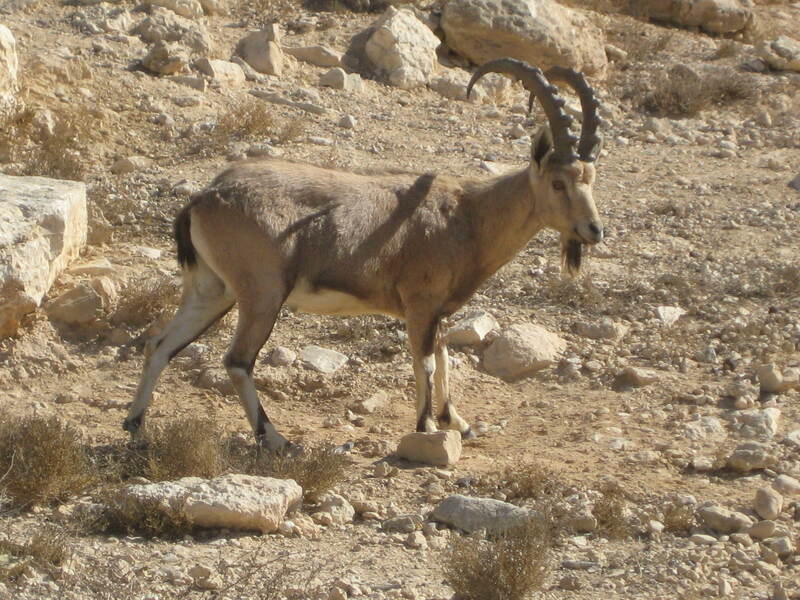 There are some really amazing things to see and do in Mitzpe Ramon and the surrounding area, whether you’re an independent traveler, a family, a couple looking for a romantic getaway, or even a group of extreme sports enthusiasts looking for some desert adventure! if you’re looking for some desert fun and adventure. The stunning natural attractions in the area, combined with some excellent dining and accommodation options, make Mitzpe Ramon a superb spot to add to your Israel bucket list! The ultimate way to experience the Ramon Crater is to take a jeep tour of the crater itself with an experienced local guide and not via the Visitor’s Center the center is a great place to grab a photo or two of the stunning sci-fi like scenery, but if you really want to have a mind-blowing experience take a tour.